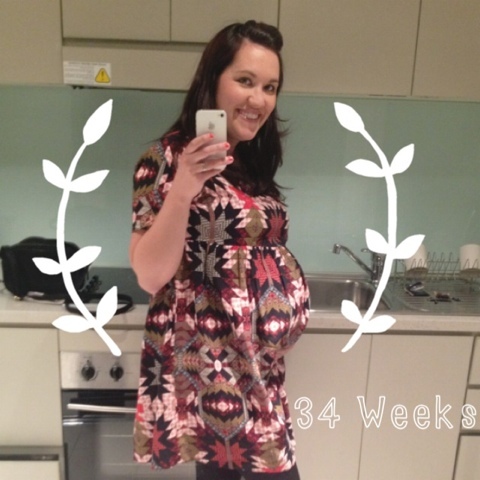 So, going to a party when you are 34 weeks pregnant can be a little challenging. It can be really hard to feel glamorous when your stomach is gigantic, your face is all puffy and your legs ache just thinking about wearing heels. Even though I was really excited about going, the thought of trying to get dressed up was really daunting. Until I found this dress! 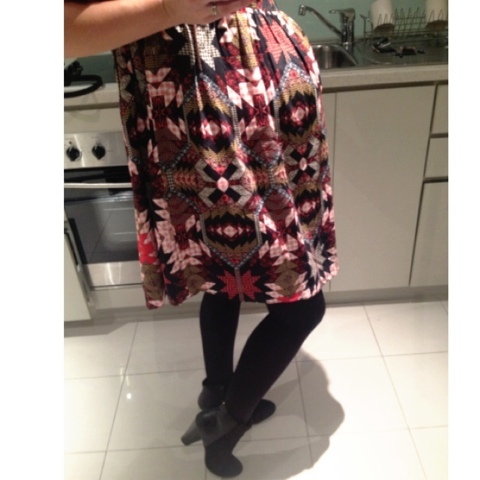 This is another gem from the ASOS maternity range, and I had to get it express posted at the beginning of last week. I love the bright print, it wasn't just plain and drab like many maternity dresses are, it actually was something that I am kind of bummed that I wont be able to wear when I'm not pregnant. I also was really smart and left my shoe purchasing to the last minute. I got up bright and early on Saturday morning and hoofed it into Pitt St Mall, I was feeling a little discouraged and desperate, I'd searched for shoes the evening before, but I was so tired and the shops were so chaotic I left empty handed. I didn't have any shoes for the evening, and I had only a couple of hours time frame to find some. Why do I always do this stuff to myself? 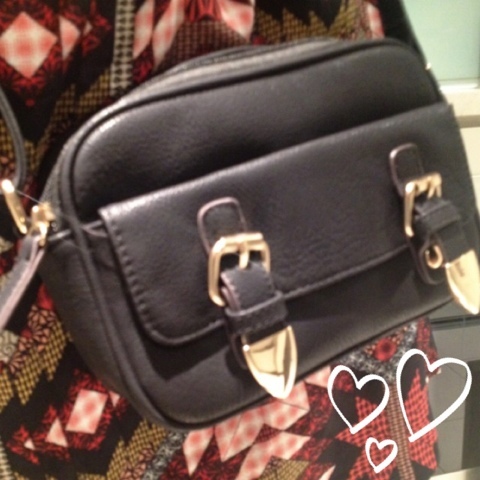 Once again, Myer (my old trusty) delivered. This beautiful pair of Basque boots, for a nice 25% off. I almost didn't even look at them because the size of the heel scared this off balanced pregnant lady! But, I liked them so much I just couldn't walk away without trying them. They past the first test, I could walk around the store without wobbling or looking super awkward! SOLD! They are actually really comfortable, and I pretty much stood in them all night. The photo's are a little crap because I had to do selfie's with my phone. My camera suffered a little on the way over and ended up with a smashed lens. But, I did have fun playing around with the A Beautiful Mess IPhone app to do some editing. There will be heaps more details on the party and the masterclass to come in my next post. 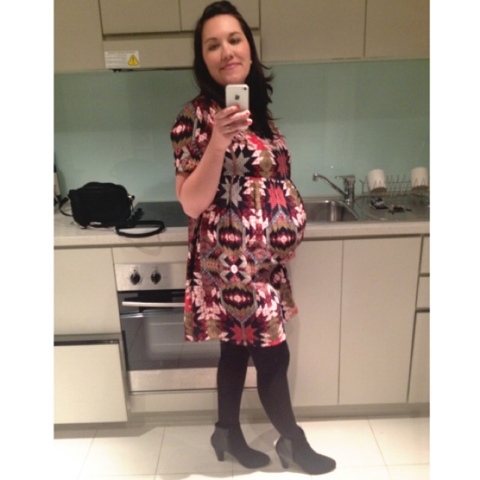 13 comments on "Maternity Style: 34 Weeks Party Dress"
I love the dress and the boots! 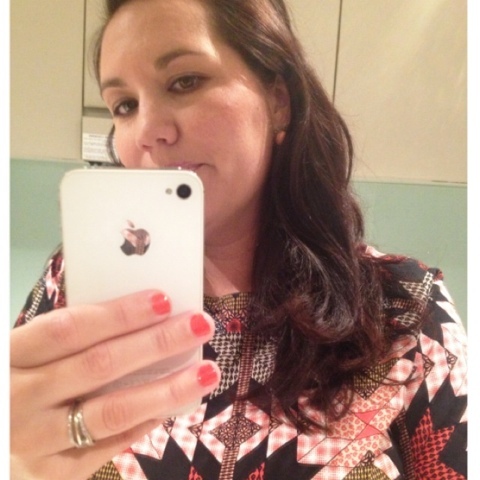 I saw this dress on ASOS site and loved it! Looks great on you!! I've been reading so much about ASOS - how long did it take for your dress to arrive? It looks fantastic. I also appreciate the heads up on the A Beautiful Mess phone app - it's my next App Store purchase! Thanks Janet!! I felt good, must have been all the excitement about the event! Thanks Caitlin!! It was nice to be able to dress up again, its been a while! With the Express post I think it was 3 days! So fast! A Beautiful Mess is such a fun app, I've been a little obsessed with it!!! 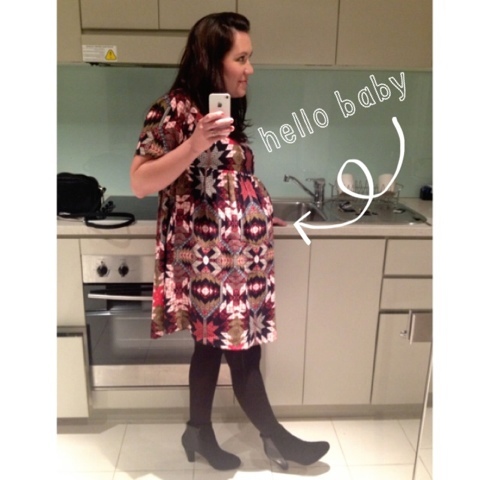 I LOVED ASOS maternity! I almost hated giving away some of the dresses because they were so fantastic and fit so well. You look wonderful!